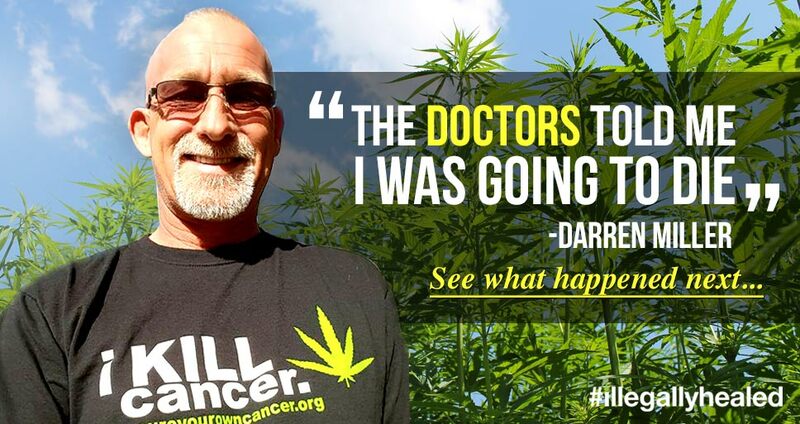 In the USA, on the federal level, marijuana is still considered as a drug that doesn’t have medical benefits and it has high abuse potential. Many of us have already realized that it is far from the truth. 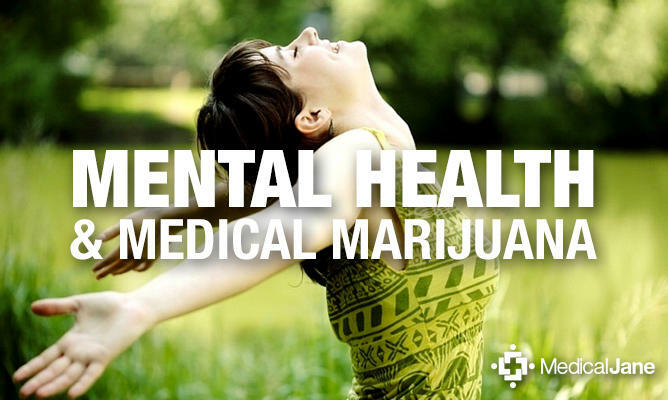 We know that marijuana has various health benefits, both for us and our pets. Around a half of the USA (23 states) have some form of medical marijuana laws where they allow the use of cannabis in different treatments. This is a number that shows us how conservative our government is and how hard is it to make them recognize and acknowledge the benefits marijuana has. The fact that veterinarians aren’t a part of those laws is a fact many of us find strange. 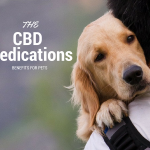 Health benefits of cannabis are already known, and numerous testimonies reveal the potential of CBD (cannabidiol) in the treatment of canines. 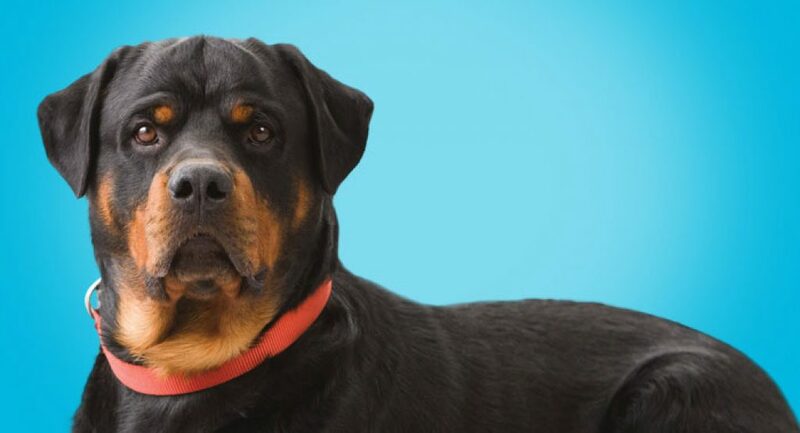 This forces companies that produce CBD-infused canine food to use cannabis stems (hemp) in their production because it contains little to no THC. 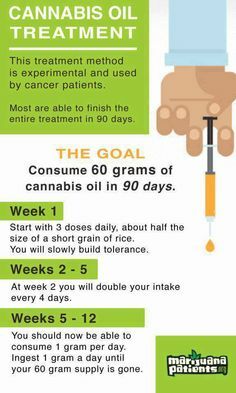 This works, as hemp contains other compounds found in marijuana. The issue is in the amount of those compounds in the hemp. You probably don’t know, but marijuana has 84 compounds, and a good number of those have health benefits (dogs and man alike). Hem has only a portion of those compounds in very small number. 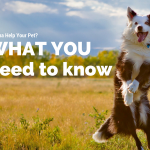 Research and manufacturing of pet medications are illegal? All of this means that outdated laws prevent us in research and manufacturing of pet medications that will help them. The change of those laws is necessary for advancement in marijuana research. 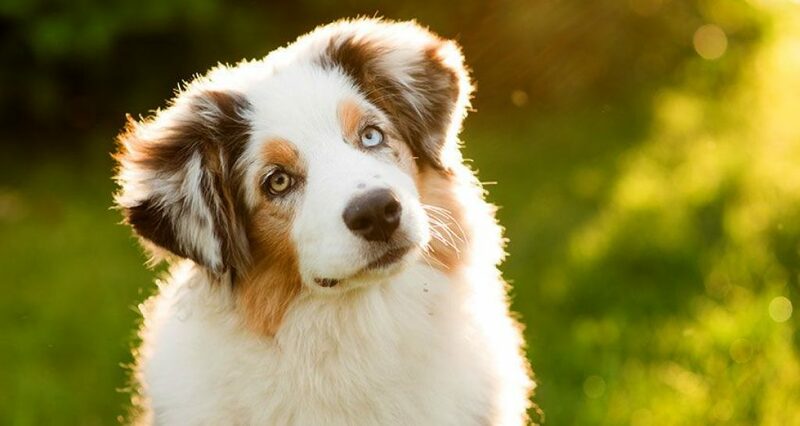 Only then we will be able to create and advertise canine food that also has positive health benefits to pets. 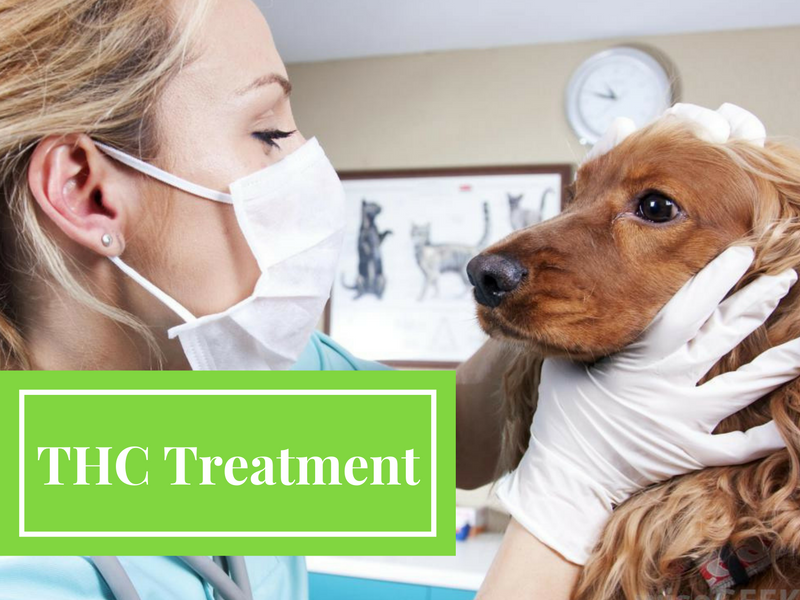 This kind of research could also shed light on the possible use of THC in animal treatment. CBD-infused canine food producers are still sticking with hemp due to the lack of data about the effect of THC on canines. 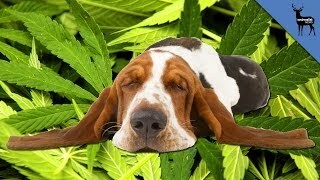 Some brave people have already tried adding small amounts of THC in medications for the animals and results are positive.